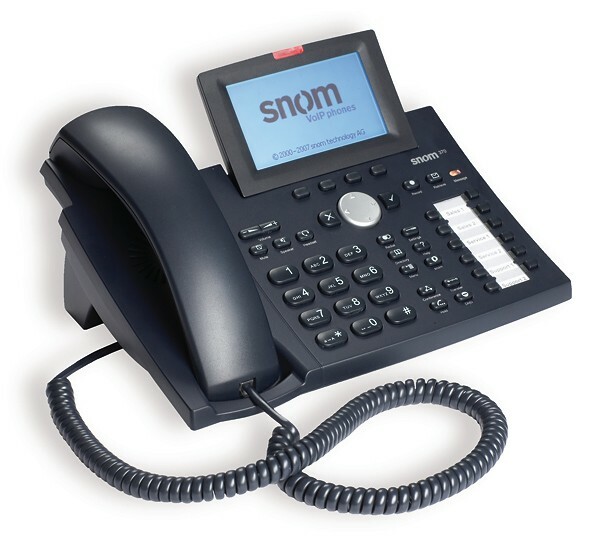 This guide covers manual configuration of a snom 370 phone for use with Gradwell services. Please note that if you have purchased your phone from Gradwell you have the option to have an extension setup on the phone when it is despatched to you - all you need to do is connect the phone. The video below will help you add a Gradwell extension to a snom 370 VoIP phone.